Will Carmelo Anthony Fit With the Rockets? 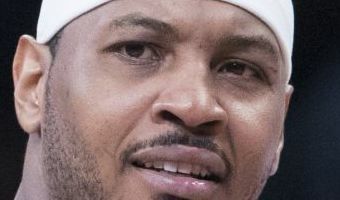 On Monday, New York Times sports writer Marc Stein reported that Carmelo Anthony intends to sign with the Houston Rockets for the veteran minimum after his trade to and subsequent release from the Atlanta Hawks occurs. 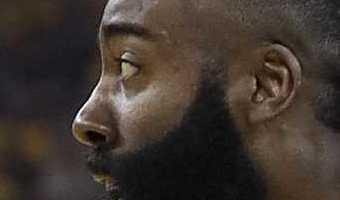 That process could take up to a week to complete while the various teams involved put the finishing touches on the deal.This has long been expected by most NBA insiders and shouldn't come as much of a surprise to avid Rockets fans. But, the more important question is will Anthony fit with the Rockets?Offensive TalentsNo one denies Carmelo Anthony is one of the more dynamic offensive players over the last two decades in the NBA. Even in a system with Oklahoma City that did not favor his style of play and featured other dominant scorers, he managed 16 points per game. 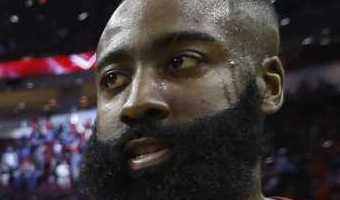 In Houston, he should help to provide insurance on the offensive end of the floor for both James Harden and Chris Paul. While he isn't a high percentage three-point shooter, he can stretch the floor and … [Read more...] about Will Carmelo Anthony Fit With the Rockets?